Located in the Gulf of Thailand, Koh Samui is the second largest island in Thailand. A 30-minute taxi ride from Samui Airport brings you to Lamai Beach, Koh Samui’s second largest resort area after Chaweng Beach. Although it always seems to come in second, this beach holiday spot has its perks. Not only is Lamai Beach quieter and more peaceful than Chaweng Beach; Lamai Beach is as beautiful with its deep blue ocean and honey-colored sand. It also has something interesting up its sleeve — in the form of intriguing rock formations named Hin Ta and Hin Yai (Grandpa and Grandma rocks). The rocks bear a resemblance to the male and female genitalia! Now doesn’t the island seem more fun? Because of its elephant-shaped headland, Koh Chang is also known also as Elephant Island. The island shaped like the national animal of Thailand is located in the Gulf of Thailand, near the Cambodian border. With a name that sounds like a dream, White Sand Beach is a fantastic beach holiday spot. It is only a 15-minute drive from the island’s ferry pier. The beach certainly lives up to its name. 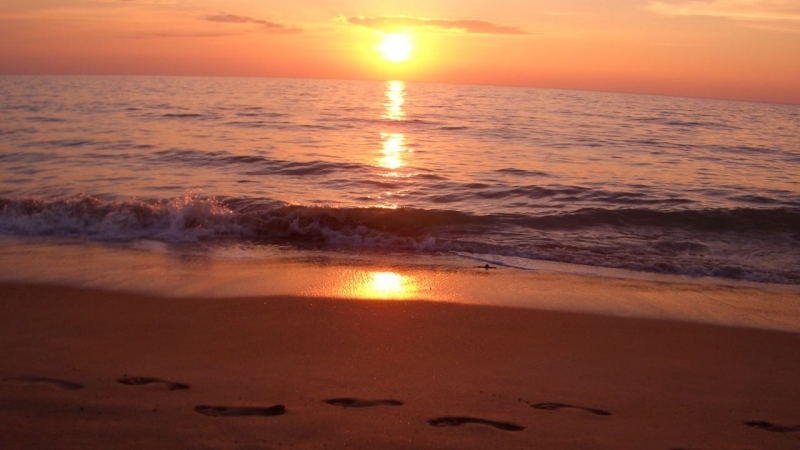 You will love the feeling of the sugar-white soft sand between your toes as you walk down the two-kilometre long beach, with the sound of waves gently lapping on the shore. Now that’s paradise! Not to be confused with the previous island on the list, Koh Si Chang is much smaller and less crowded than Koh Chang. Unlike other Thai islands, Koh Si Chang is not a party destination. It doesn’t even have any bars in town! Tham Phang Beach is the only beach on Koh Si Chang, a 10-minute drive from the ferry pier. Although the beach is pretty small, it still feels like paradise with clear waters and blondish-white sand. This little island gem is the perfect beach holiday spot for people who desire a chill and laid-back vacation. 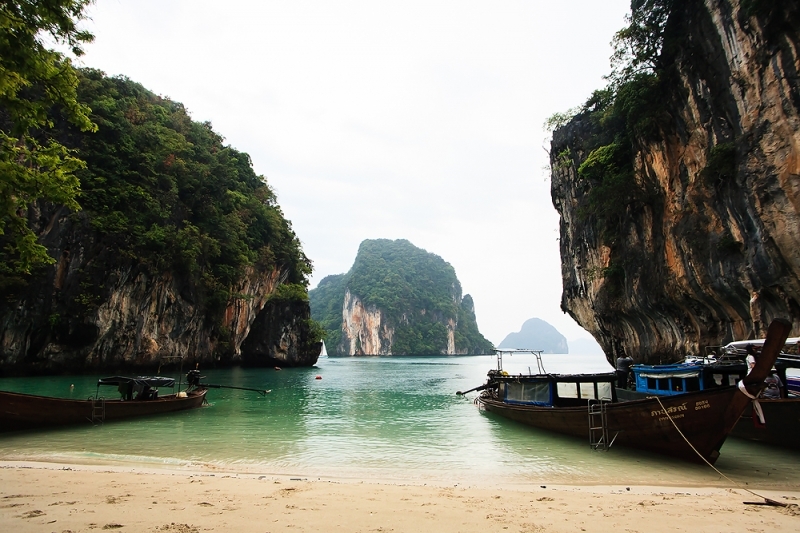 Want to escape from the tourist-infested island of Krabi? Just slightly over an hour’s journey from Krabi is Koh Lanta Yai, a nearby sanctuary that’s away from the crowds! 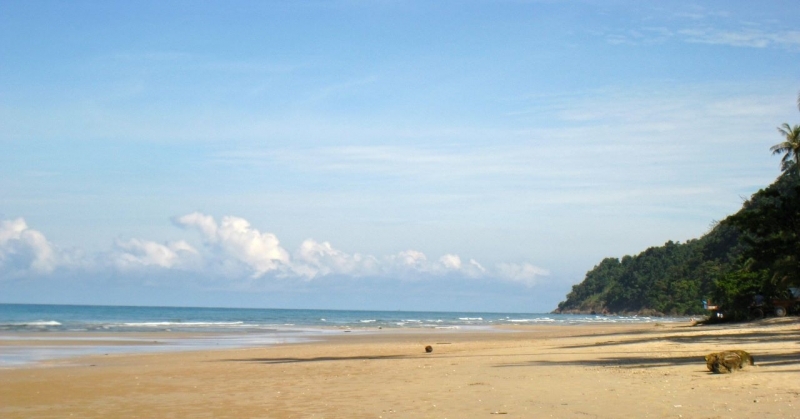 Only five minutes from Saladan Village — the main port of entry onto Koh Lanta Yai — is Klong Dao Beach. This beach holiday spot is popular with families. Klong Dao Beach is quite developed and offers a range of resorts and restaurants to cater to everyone’s needs. Despite these infrastructures, the beach remains clean and untouched, with beautiful turquoise waters and powdery soft sand. Phew, now you can breathe a sigh of relief and relax. Jump on a 40-minute ferry ride from Koh Lanta Yai and you will step onto the exotic and remote island of Koh Ngai. Koh Ngai, like Koh Lanta Yai, is one of the 52 islands of Koh Lanta. This tiny island (that’s only four kilometres long by two kilometres wide) is the perfect romantic beach holiday spot. Koh Ngai stays quiet for the most part of the day. Tourists on island-hopping tours typically stay for one or two hours and leave. This leaves plenty of time for you and your plus one to enjoy long walks on the unspoiled beach or go snorkelling in the crystal clear Andaman Sea. Had your fill of beach parties at Phuket? Take an hour’s drive north of Phuket Island to Khao Lak, a low-key beach resort area to cure your hangovers and relax. Located in central Khao Lak, Nang Thong beach is a popular beach for those who want to seek refuge from the endless partying. Even during peak season, the beach doesn’t really get crowded. Getting hungry or forgetting sunscreen? Some restaurants, shops, and convenience stores are within walking distance to the beach. 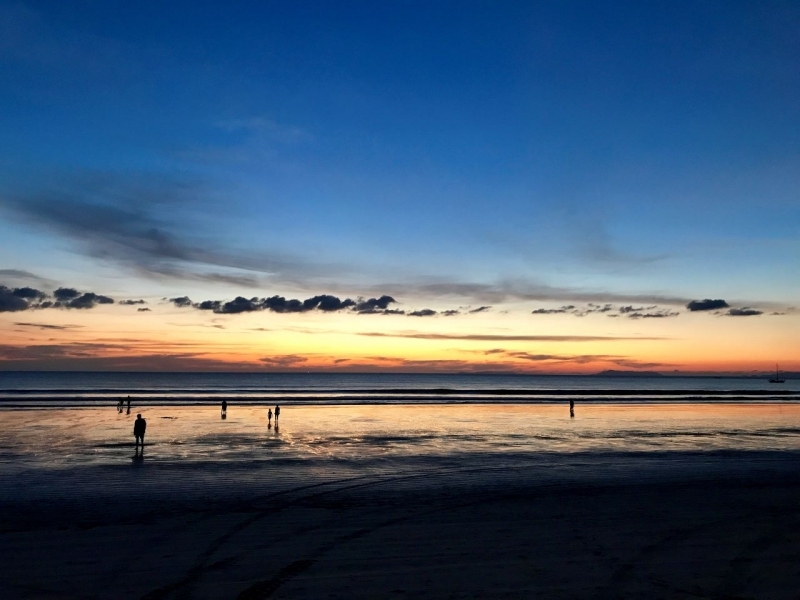 Without much tourist development projects, Nang Thong Beach is the superb beach holiday spot to unwind and enjoy the sunset. Ah, the good life. Koh Samet is named after the samet trees (cajeput trees) which grow on the island. Only a 45-minute ferry ride from Ban Phe Pier on the mainland, Koh Samet is lively both in the day and at night. 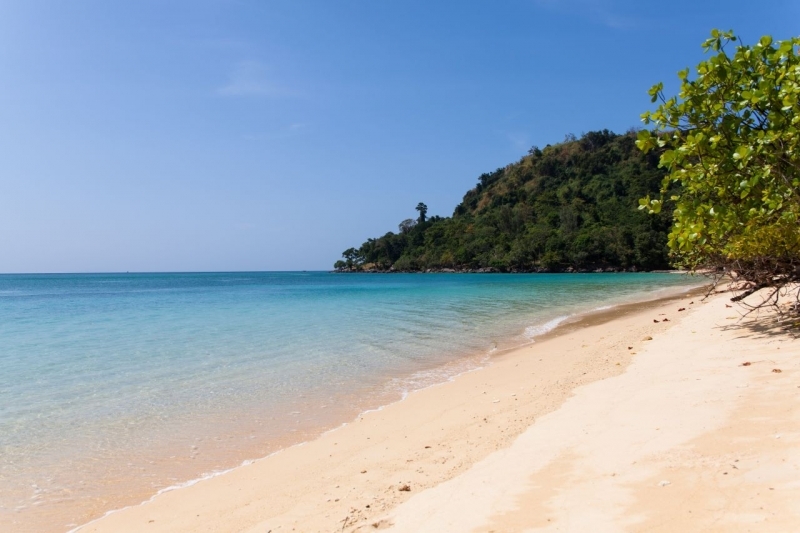 Sai Kaew Beach is the ideal beach holiday spot for families and fun-loving travellers. Water sports are aplenty at Sai Kaew Beach. 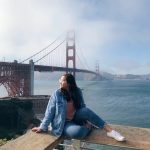 From thrilling activities, such as water skiing and jet-skiing, to more family-friendly options, such as banana boating and canoeing, there is something for everyone. When night falls, be sure to head down to Ploy Talay restaurant. Not only do they serve mouth-watering seafood barbeque dishes, but Ploy Talay is also known for holding breathtaking fire shows! This beach is literally lit af! Most tourists, and even Thai locals, have not heard of Koh Phayam. With minimal tourism facilities, the island’s authentic landscape is still preserved and unspoiled. 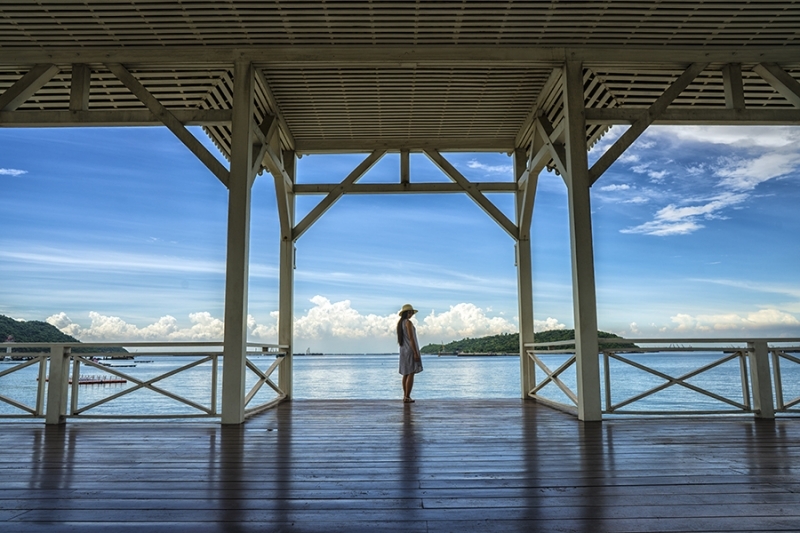 There is no other island in Thailand that is as peaceful, quiet, and relaxing as Koh Phayam. You can get to this small remote island via a 40-minute speed boat ride from Ranong. A short 10-minute ride from Kho Phayam pier brings you to Ao Yai Beach. This stunning beach with golden sand holds a little-known secret. It is one of the few surfing spots in Thailand! Located on the west coast of Thailand, Ao Yai Beach is exposed to the sick Indian ocean swell. Surf’s up, dude! Hua Hin is a beachside town on the Gulf of Thailand. Relatively close to Bangkok and easily accessible by various modes of transport, Hua Hin is popular with both locals and tourists. After a mere 10-minute walk from Hua Hin train station, you will be greeted by the azure waters of Hua Hin Beach. The beach is lined with hotels and seafood shacks. If you’re up for water sports, kitesurfing is a popular choice among beachgoers. 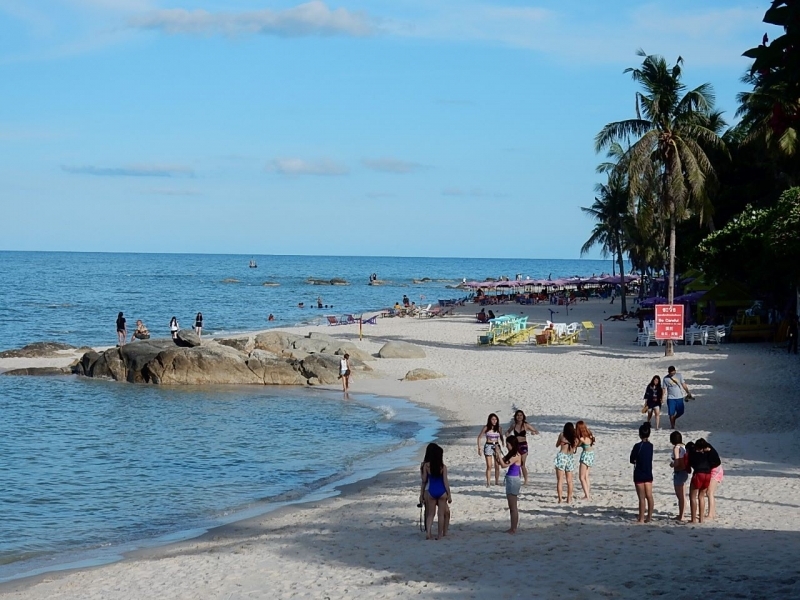 Hua Hin Beach is a perfect beach holiday spot, particularly for families. With minimal all-night partying, the beach is family-friendly and less seedy than other beaches in Thailand. Koh Yao Noi is an island sandwiched in between the touristy areas of Phuket and Krabi. There are daily ferries that go to Koh Yao Noi from both of these locations. Despite being easily accessible, Koh Yao Noi remains one of Thailand’s most untouched retreats. 7-Eleven only reached Koh Yao Noi’s shores in 2018! Far north of Koh Yao Noi, Ao Kian Bay is one of the more secluded beaches on the island. The best way to get to this oasis is via a longtail boat from the south of the island. 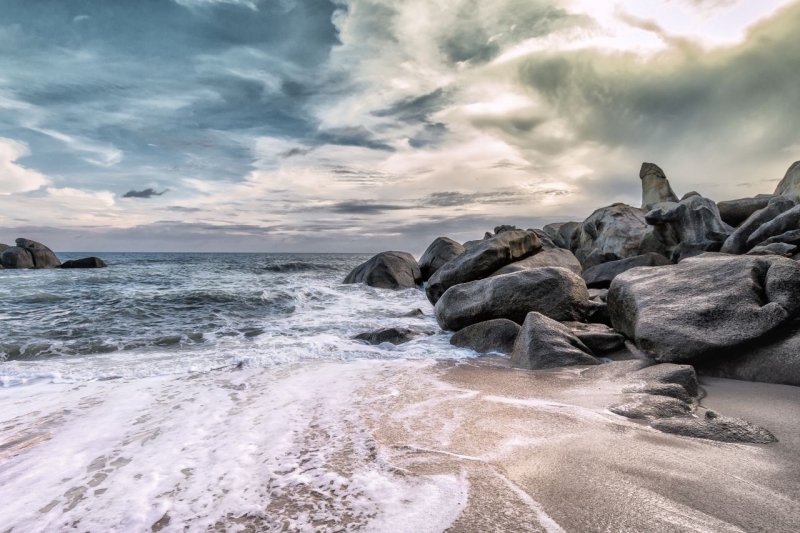 Ao Kian Bay is a fitting beach holiday spot for adventurers and photographers. 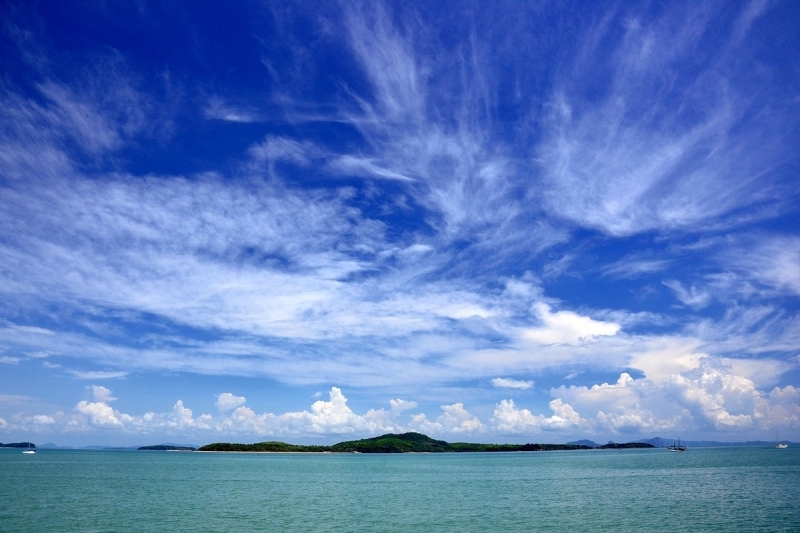 Here, you get the best views of the towering karst islands of Phang Nga Bay! Stop imagining lying on eggshell-coloured sand with a book in one hand and a cocktail in another, basking in the warm sunshine on a Thai beach. Go make your tropical paradise dream a reality!